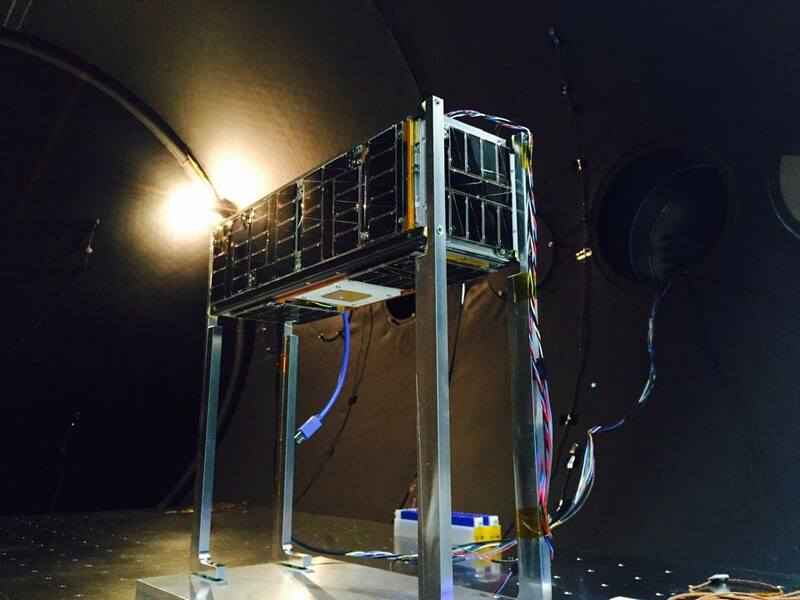 FM KHUSAT-03(SIGMA) Thermal Vacuum Test – AIR & SSI Lab. 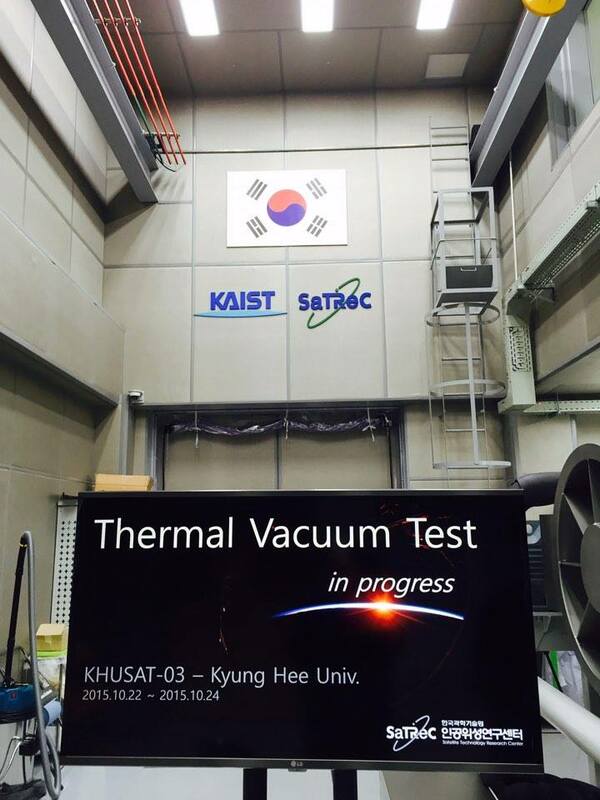 We had been carried out T-VAC test of KHUSAT-03 for simulating the extreme thermal environment. Flight Model (FM) was used for the test. The number of cycle was two and target temperature was -25 to 40°C in 10-4 torr or less. 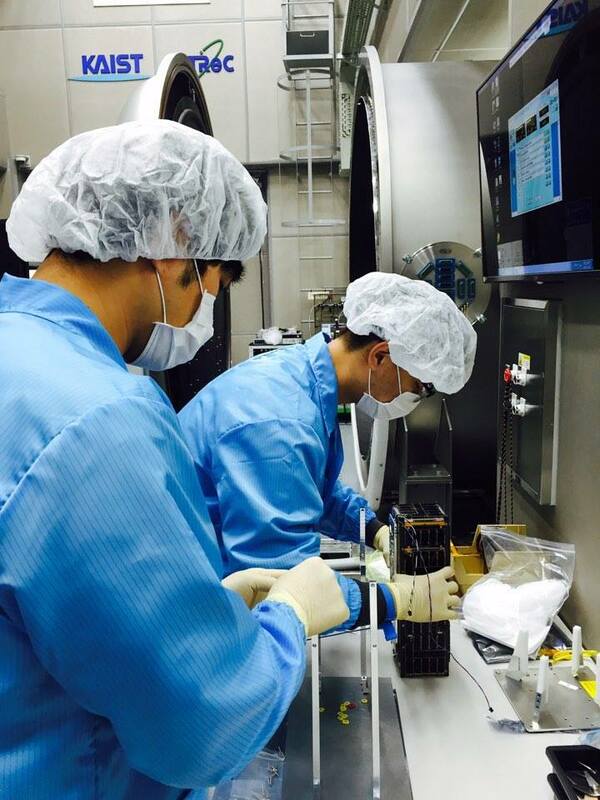 We checked the status of FM KHUSAT-03 in console mode by receiving housekeeping(HSK) data. 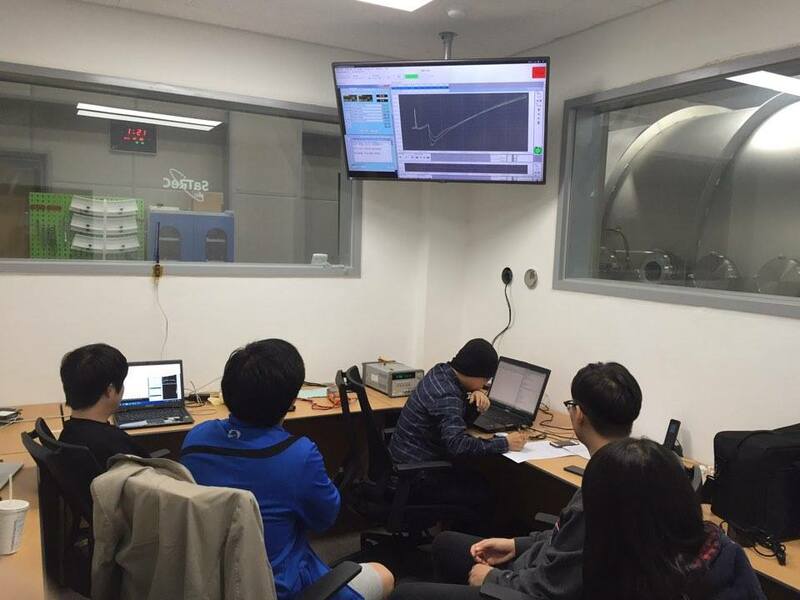 In this test, we are able to confirm the reliability of an operation for KHUSAT-03 in space environment.